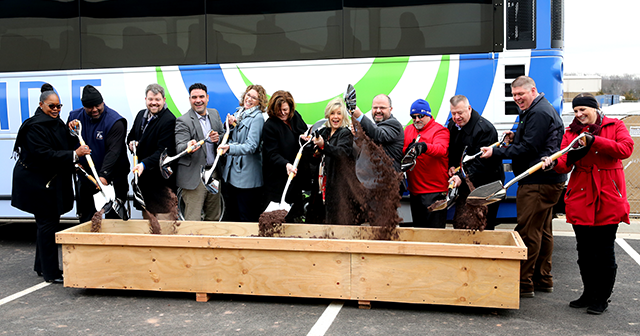 The Potomac Rappahannock Transportation Commission (PRTC) just took a step that will ultimately lead to better commuter bus service on its OmniRide commuter buses along the Interstate 66 Corridor. 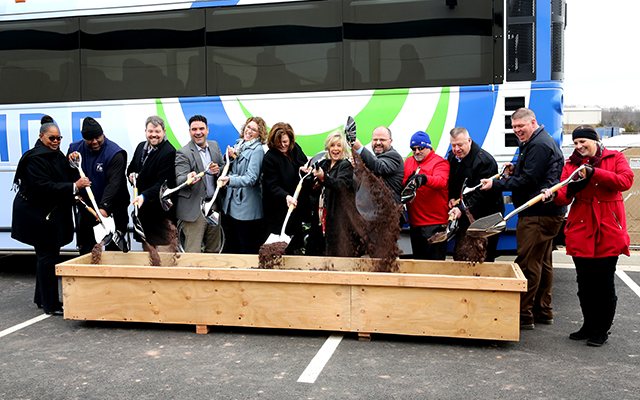 The recent groundbreaking ceremony for OmniRide’s $49.8-million Western Bus Maintenance Facility, located at 7850 Doane Drive in Manassas, set the stage for the bus service to eventually support 4,000 commuter parking spaces that are being built along the corridor. The new facility will allow for more efficient bus dispatching on the western end of the county. 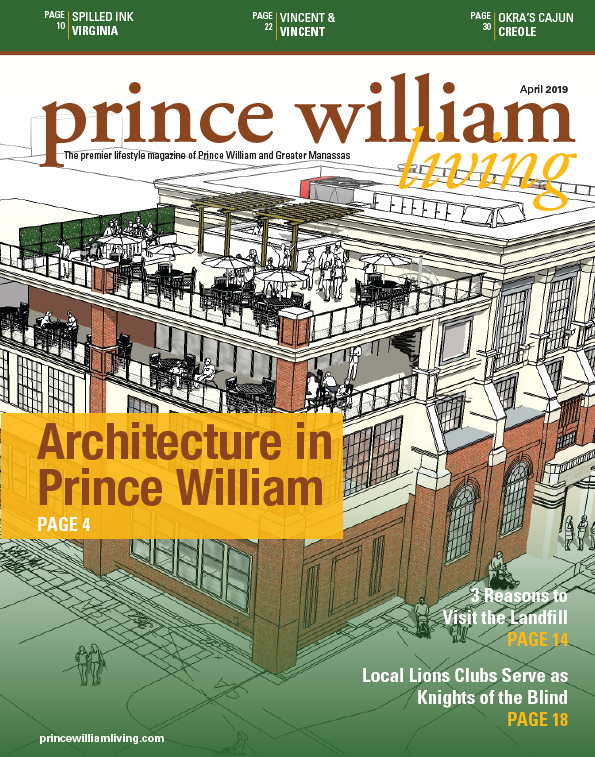 “I’m thinking that western Prince William County and OmniRide make a great partnership. We’ve got new and improved routes that are going to continue to launch … We are just thrilled,” Lawson said.